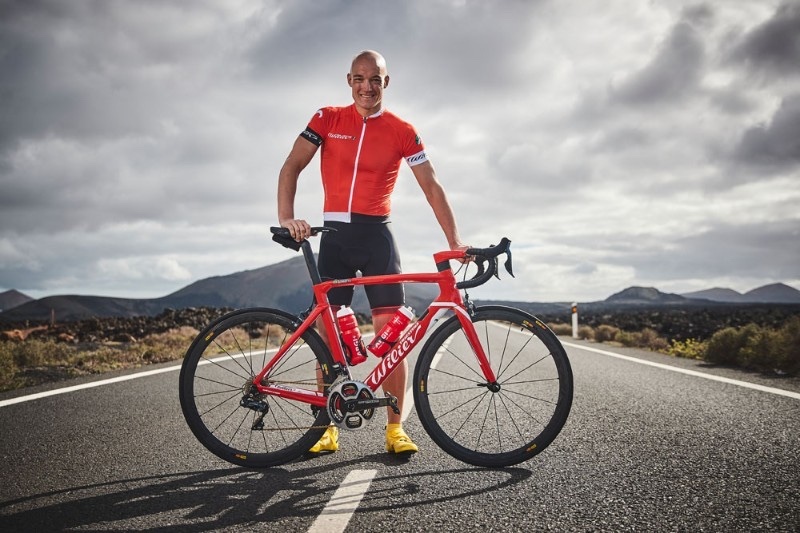 Italian cycling specialist Wilier Triestina has started a long-term partnership with German triathlete Andreas Dreitz who specialises in long distance racing. Dreitz won the 2017 IRONMAN full distance in Cervia, Italy, at his first attempt, and Wilier notes that he can ‘boast various significant successes over the 70.3 distance’. Wilier Triestina is, in fact, currently completing the development of a new frame for triathlon/time trials, which is expected to come out in the spring of 2018. Andrea Gastaldello, Wilier Triestina CEO, said “We’re delighted that an athlete like Dreitz – very much on the up on the international scene and one of the best in the world in the cycling section – has chosen to join forces with our company. There was a good feeling right from the first meeting; we share the same ideas and the same goals. Andreas Drietz said “I’m very happy to become an integral part of the return of Wilier Trestina to the triathlon market. The ambition of Wilier and my own are an ideal match; so the decision to enter a partnership was easy. Having a company of such long-standing tradition as a partner makes me proud and I am feeling honoured to deliver my know-how and feedback in process of development of the new bike in the future. Andreas Dreitz will be making his 2018 début at Challenge Roma in Italy on 15 April 2018. Founded in 1906, Wilier Triestina is an Italian bicycle manufacturer specialising in the racing sector. With more than 100 years of history, the firm notes that it is constantly evolving; and its new premises, in a ‘pioneering architectural structure, represent a solid base for the future’. The company note that its latest bikes are a concentration of leading edge design, technology and innovative concepts.